Mothers Day is a time to celebrate all of the amazing women in your days and let them know that they are loved for not only who they are, but how they have shaped and molded your life. 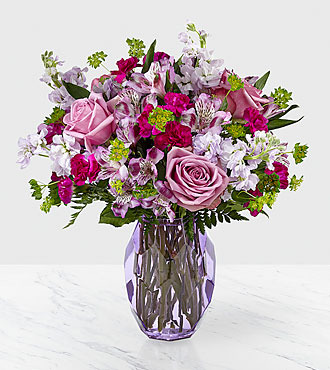 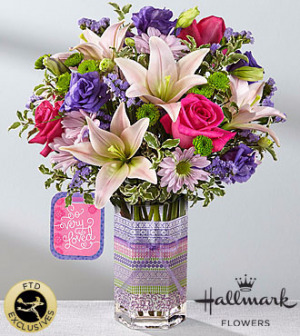 The FTD So Very Loved Bouquet by Hallmark is the perfect way to send this love straight to their door, presented in a keepsake clear glass vase with a purple, pink and green striped design at the center, this bouquet arrives with a Hallmark tag that reads, So very loved, on one side and, You are simply the best, on the on the other. 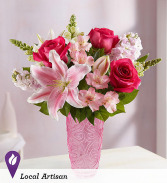 The Mothers Day gift you have been searching for! 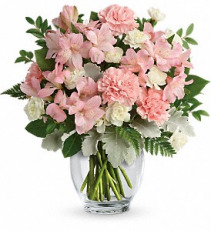 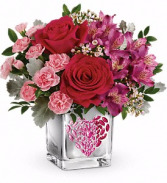 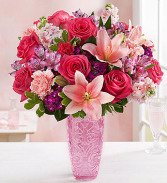 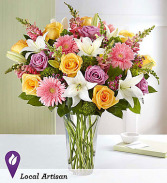 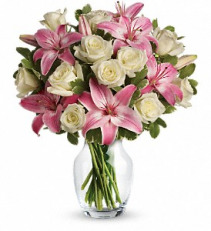 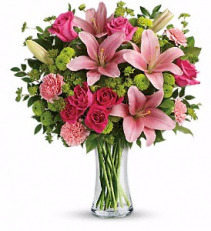 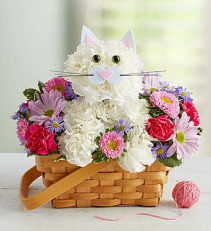 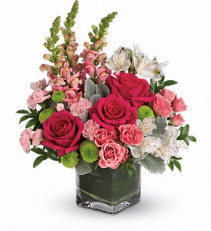 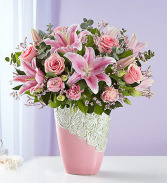 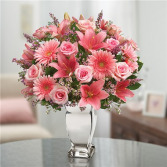 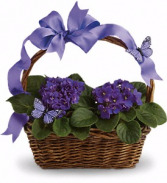 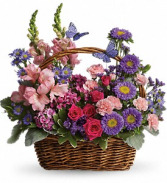 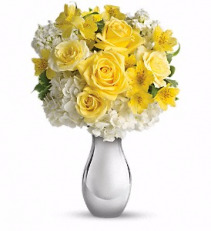 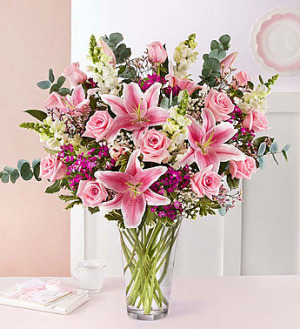 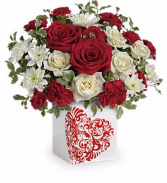 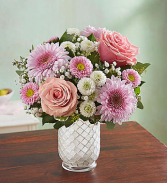 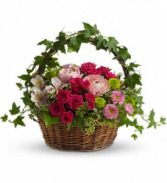 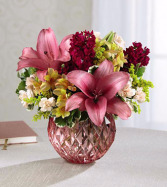 1-800-Flowers EXCLUSIVE Send Mom your sweetest wishes with our charming medley of blooms. 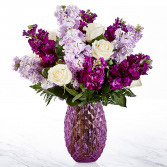 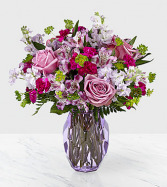 A vibrant mix of hot pink and rich purple blooms is artfully hand-designed inside our enchanting vase, inspired by the elegant ornamental ironwork of grand European estates. 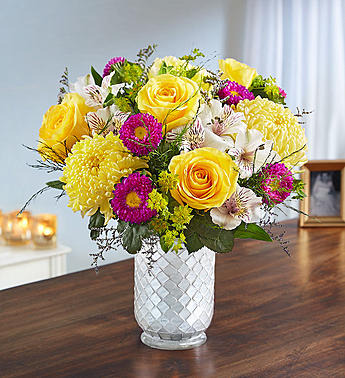 This timeless gift is one she’ll cherish—along with the memories—for many years to come. 1-800-Flowers EXCLUSIVE Thank Mom for a lifetime of comforting hugs with our Mother’s Embrace™ arrangement. A sweet mix of pink and white blooms is hand-designed inside our enchanting vase, inspired by the elegant ornamental ironwork of grand European estates. It’s a timeless gift she’s sure to love.